Thanksgiving Day, 2018. What a beautiful day of service! 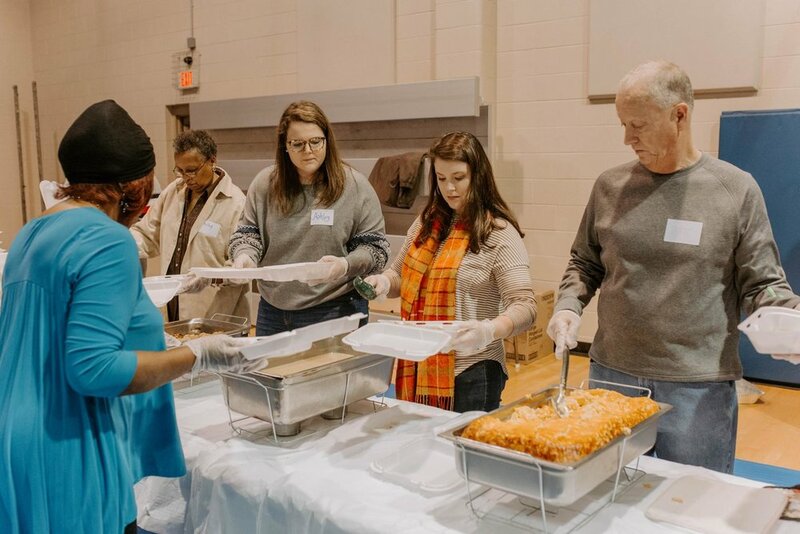 Take a look at these photos to see a glimpse into the joyful day we had serving the community alongside our wonderful volunteers! Thank you to everyone who made it possible to serve meals to Anderson’s homeless and hurting! We were blessed to serve 2,625 meals for those in need!